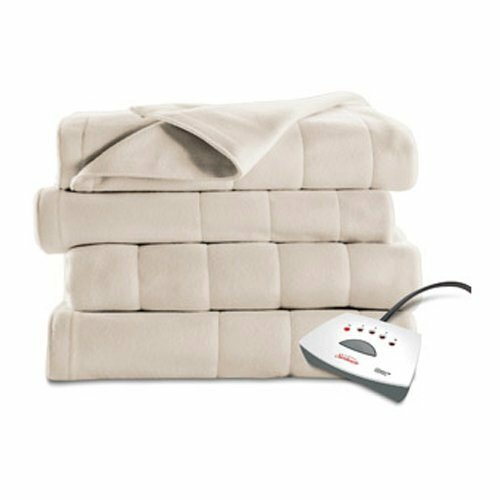 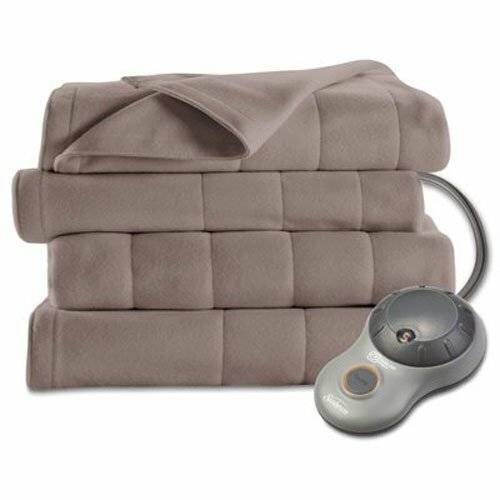 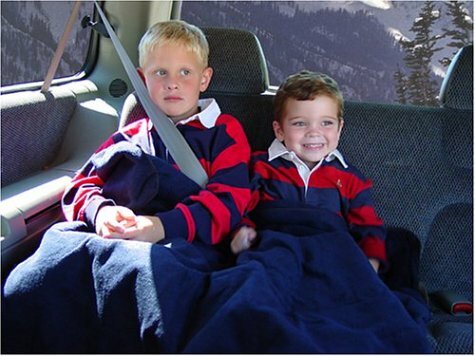 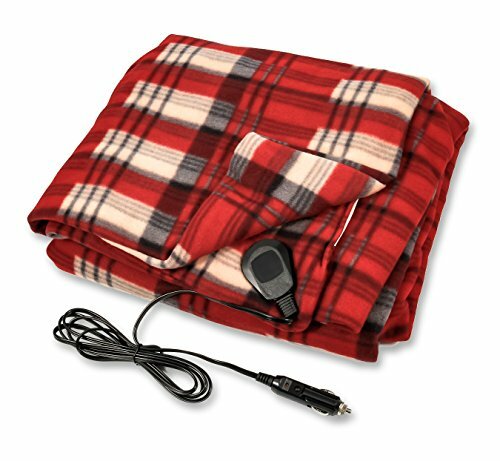 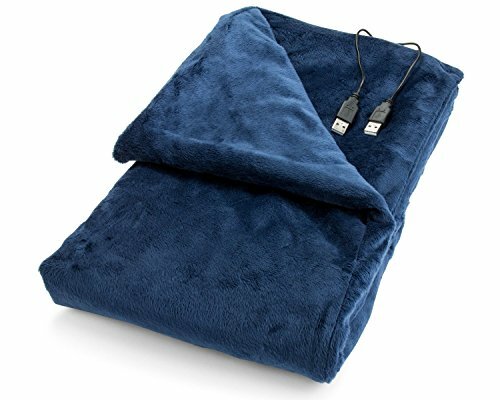 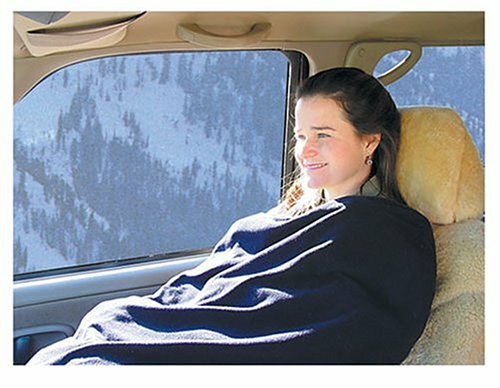 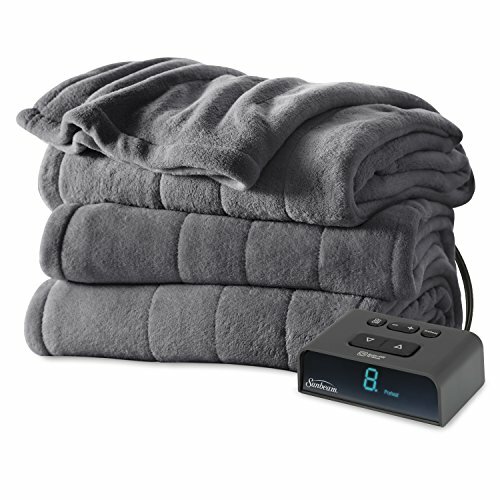 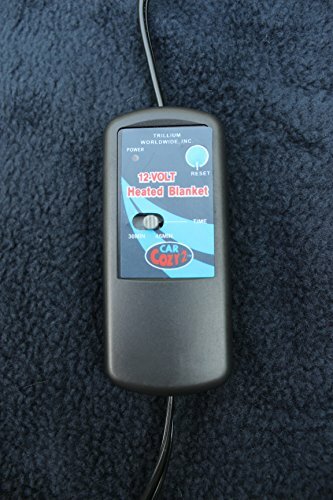 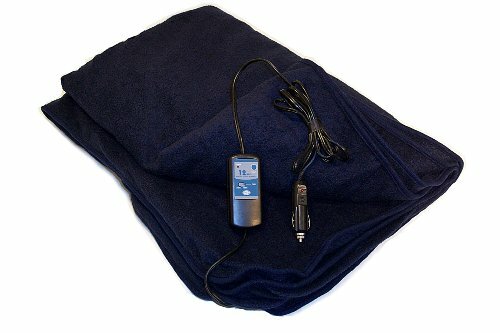 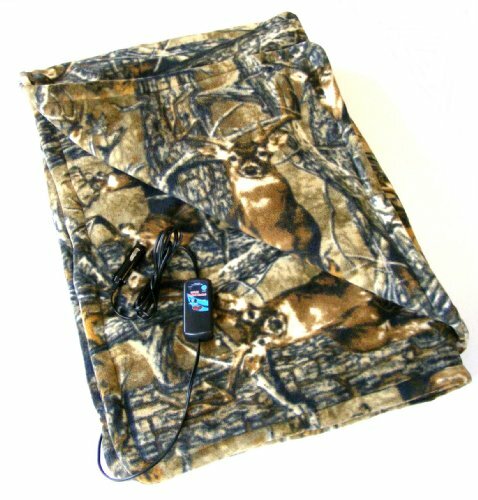 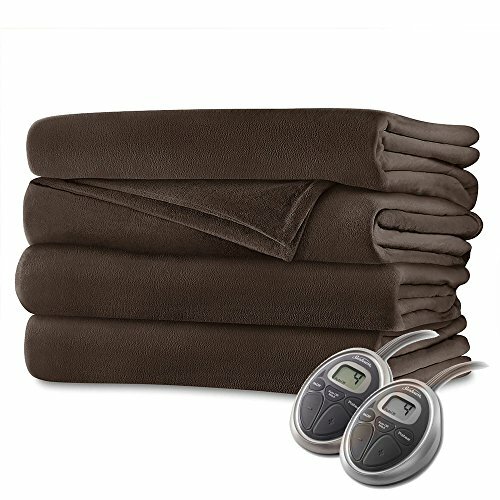 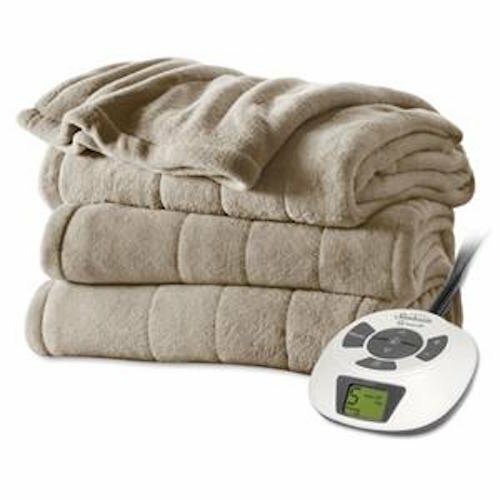 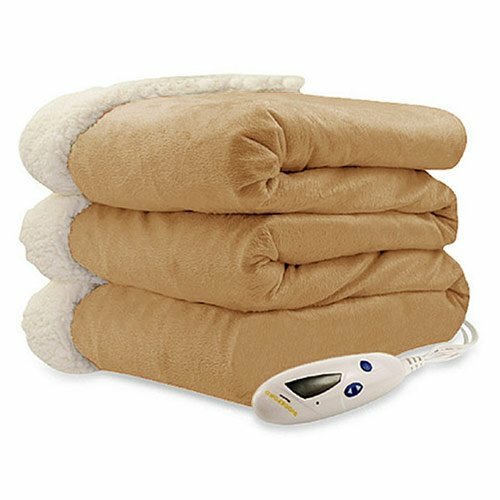 Great for cars, trucks, RVs and boats, cold morning starts and long hauls, this blanket offers both comfort and warmth whether plugged in or not. 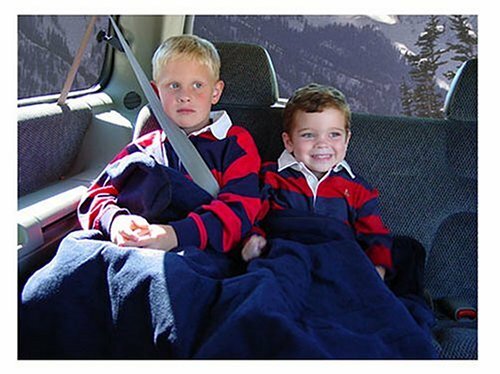 Its 42 X 58″ size is large enough for two people and is perfect for warming one bench seat or two bucket seats at a time. 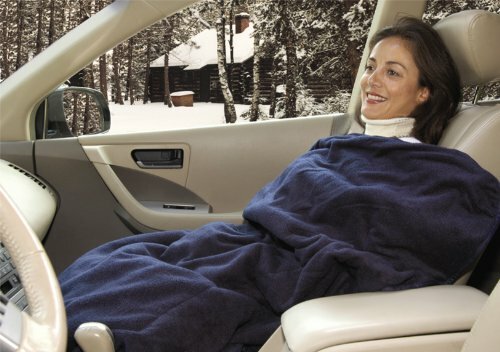 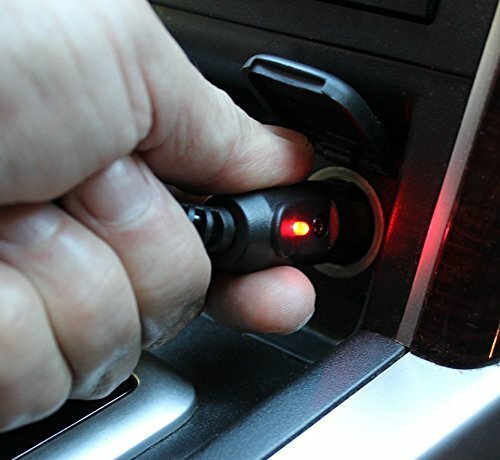 It can also offer comfort to chilled passengers when the air conditioning is in use.